When the Tofugu team visited Japan earlier this year, we went through the process of trading our dollars for yen (at a great exchange rate, thank you Mr. Abe), a typical step in visiting a foreign country. But recently I’ve been wondering about whether or not that step is even necessary anymore. With everything so digitized and globalized, what’s the point of temporarily trading one currency for another? American credit and debit cards are laughably primitive compared to the rest of the world. While America is the birthplace of the bank card, the country has fallen behind as the rest of the world has leapfrogged on American technology. 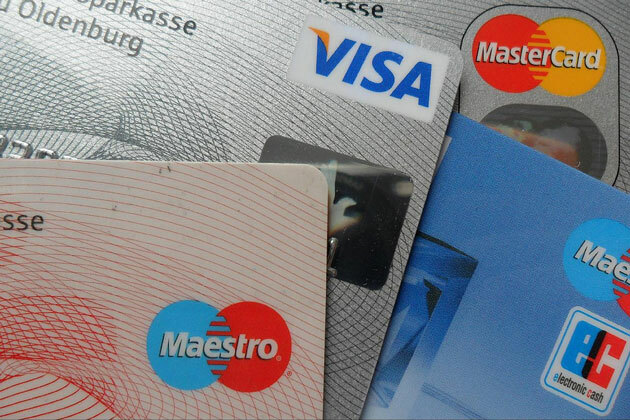 Many other countries in the world have bank cards with much more sophisticated security mechanisms than the simple magnetic strip that’s on all of America’s credit and debit cards. Most Americans couldn’t care less about how people in other countries spend and secure their money, but it’s funny how actually being in one of those other countries changes your mind. Like most places in the world, you use cash for pretty much everything in Japan—because in the words of RZA, GZA, et al, “cash rules everything around me”—it’s not always convenient. You have to keep your cash reserves topped off by constantly withdrawing from ATMs, and that can be difficult because not all Japanese ATMs accept American bank cards. Plus, keeping cash around can be a huge pain. You’ll find those flimsy ¥1 coins piling up over time with no good way to get rid of them (if only vending machines accepted them! ), and you have to be rather precise when spending your cash, lest you end up with an extra ¥20,000 burning a hole in your pockets at the end of your trip. I’ve been thinking a lot about alternatives to cash recently (mostly because I just finished David Wolman’s book The End of Money) and, fortunately Japan has a lot of options. Despite not being able to use the growingly-popular and supposedly Japanese-created Bitcoin, there is still a diverse patchwork of payment options for both those just visiting Japan and those in it for the long haul. One of the most common alternative payment methods you’ll see in Japan is prepaid IC (integrated circuit) cards. These things are veritable Swiss army knives. 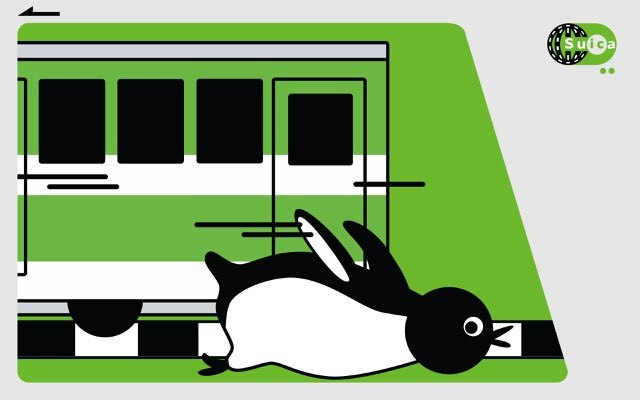 You pay a refundable deposit to get your card, put some money on it and you can use them at conbini, vending machines, pay for train tickets, as keys for coin lockers, for taxis; hell, the only thing that don’t seem to pay for is your plane ticket back home. Typically, you can buy these prepaid IC cards in train stations around Japan, so they’re easy to purchase. While Japanese phones don’t seem as advanced and cool to Westerners as they used to, they have some features that aren’t available on Western phones; or, at least, aren’t used often on Western phones. There are lots of different ways that you can use a mobile device to make payments in Japan. 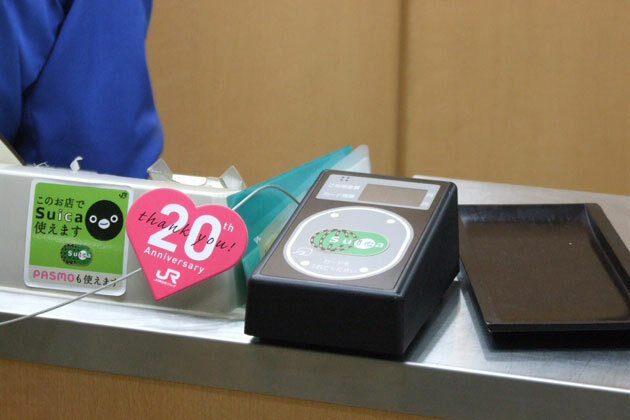 Not only do some of the prepaid cards I mentioned above have corresponding mobile apps, but there are other mobile wallet applications that have been in use in Japan for years. Using your phone to pay for things seems nice and convenient. You always have your phone on you, transacations happen quickly, and you can keep an electronic trail of your spending. Here’s the downside: Galapagos syndrome. Galapagos syndrome is a term people use to talk about things that have evolved to meet the unique needs of their particular environment. Most people use the phrase to talk about Japanese cell phones, which developed very differently from phones in other places of the world. In the case of making mobile payments, Galapagos syndrome kicks in when it comes to the underlying technology. Japanese phones and Western phones have historically used different technologies to make payments (FeliCa vs NFC), so if you’re visiting Japan and you have a fancy Western phone, don’t count on it working. While Tofugu was in Japan earlier this year our own Viet was unable to use his NFC-enabled Galaxy S III phone to make payments. 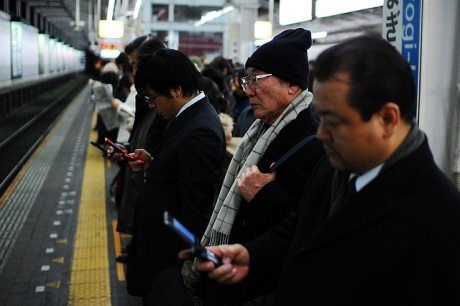 Unless you have a Japanese phone, it’s doubtful that you’ll be able to make mobile payments. Fortunately, the Japanese have been making an effort to change that in recent years, producing phones with both payment technologies or just the more universally accepted standard (NFC). It’s very possible that, in the near future, your phone will be able to make payments in Japan and you won’t have to worry one bit about the technology behind it. For better or worse, it’s hard to go completely cashless in Japan right now. As much as we might want to avoid the hassle of moving exchange rates, compatibility with foreign banks, and just keeping track of physical yen, the time just isn’t right yet to forgo cash altogether. Still, I think that it’s very feasible that in the next decade or so, it might be possible for you walk right on by the currency exchange window in the airport on your way to Japan armed only with your trusty phone. Only time will tell how phone charms will factor into the equation.